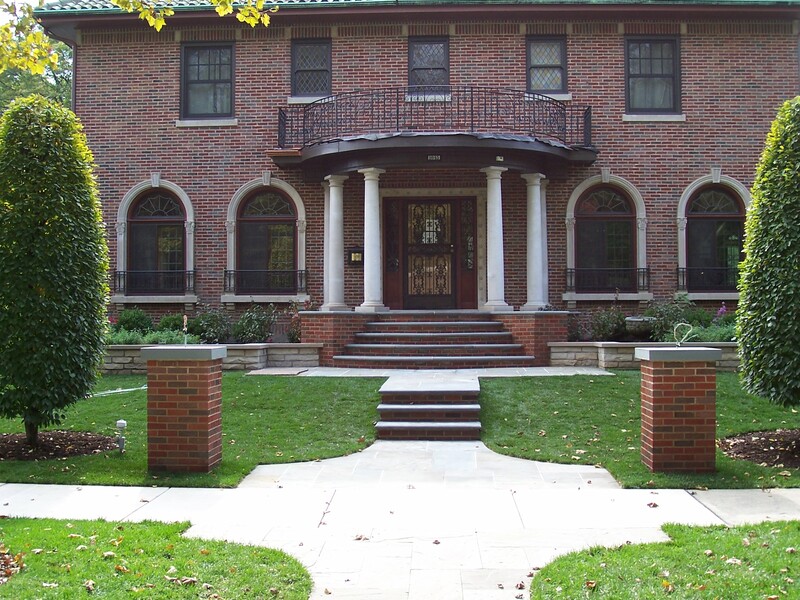 When considering a new entry column or entry monument for your home or business in Chicagoland area, call the experts at A-1 Contractors Inc today. 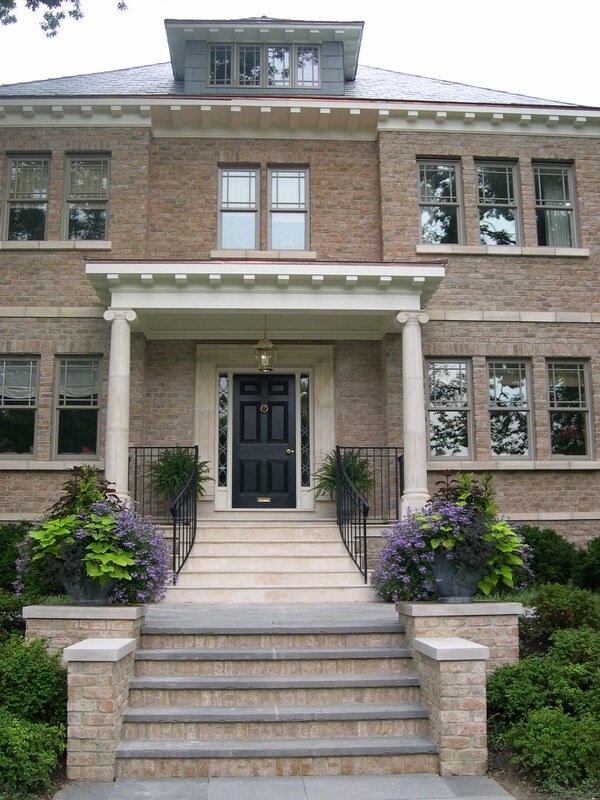 One new trend that we see popping up more and more is columns for home design. 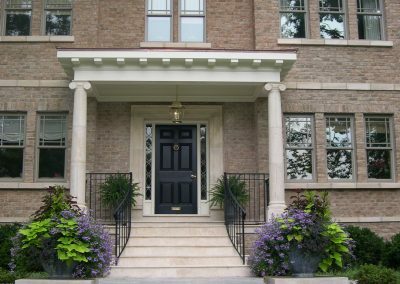 You may have noticed neighbors adding columns to their front door entryway as mart of a porch or deck space. 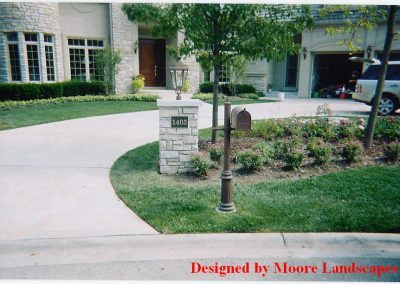 At A-1 Contractors we have been designing & installing entry columns & entry monuments for the past 30 years. 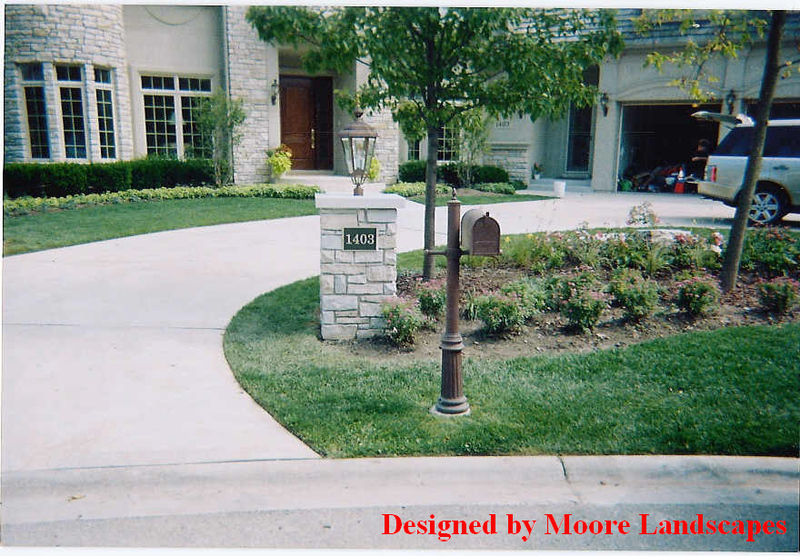 Our Entry Columns have been designed and installed as gate holders at driveways, yard and garden entries and as decorative lamp standards and mailboxes. 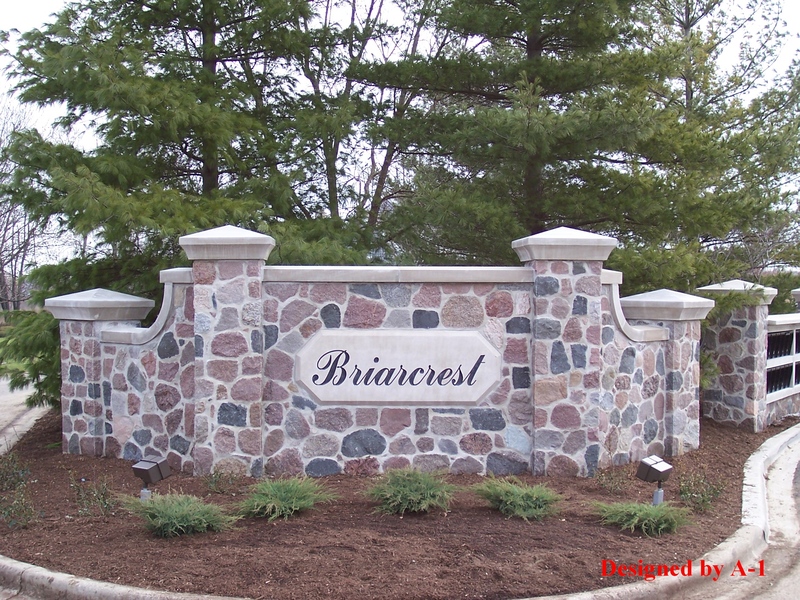 We can design and install Entry Columns that are constructed of brick, natural stone, pavers or concrete. 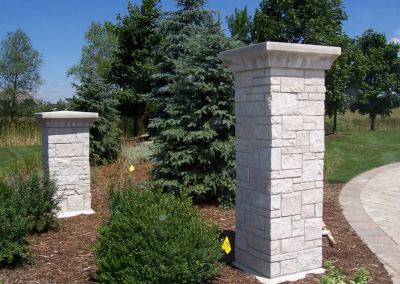 The variety of materials available provides countless patterns and possibilities for creating your unique column design. 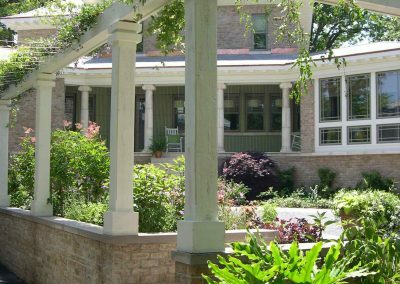 These natural materials accent your home’s architectural structure and outdoor living space. 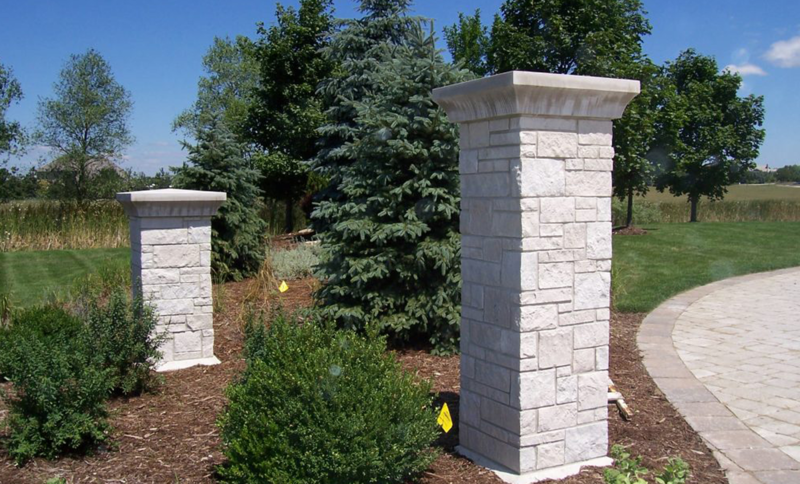 We use high quality materials to provide durable and long-lasting columns that stand the test of time and weather conditions. 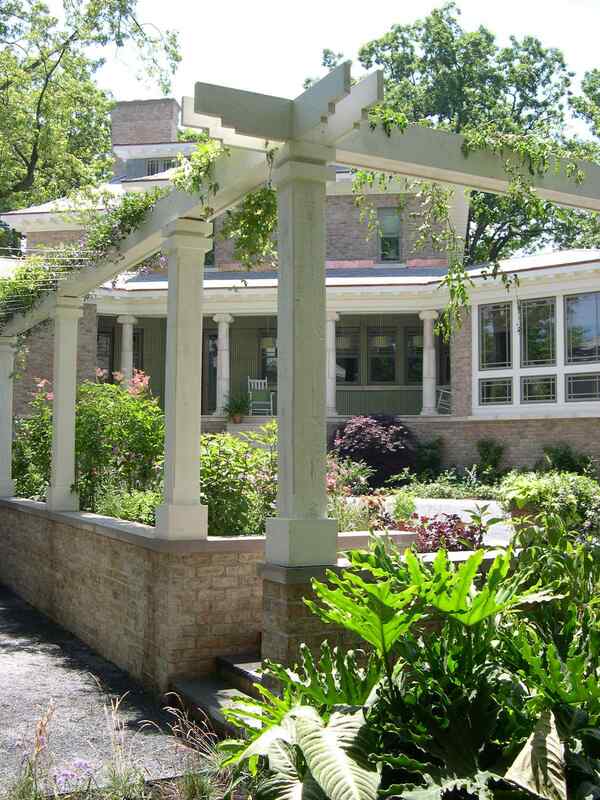 For a free estimate on Entry Columns, call (847) 520-1898 today. 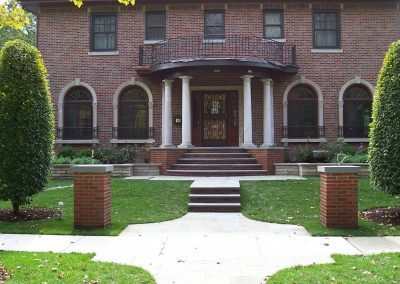 Looking to make a grande statement? 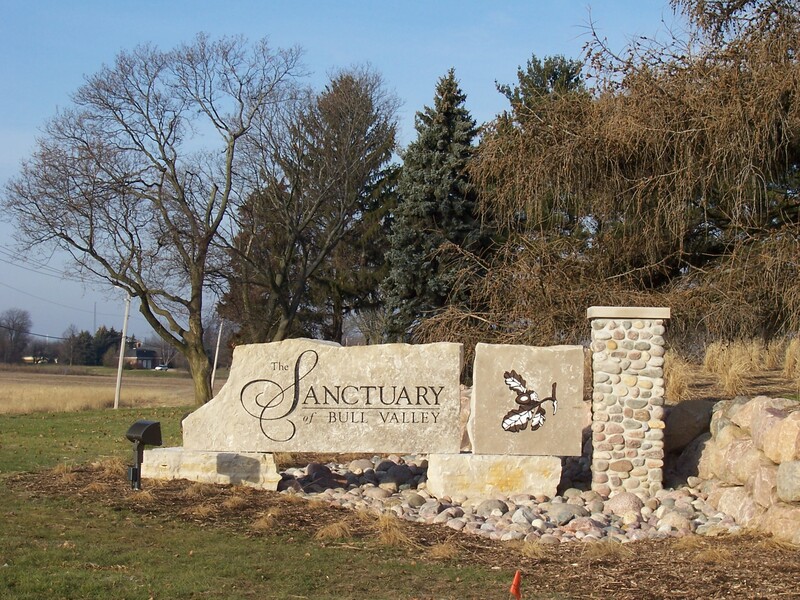 At A-1 Contractors we handle every aspect of monument entrances, including the conceptional design, construction details, sign permits, clearing, grading, masonry, and more. 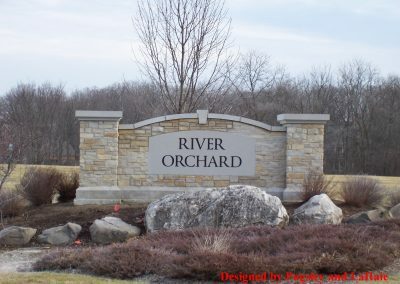 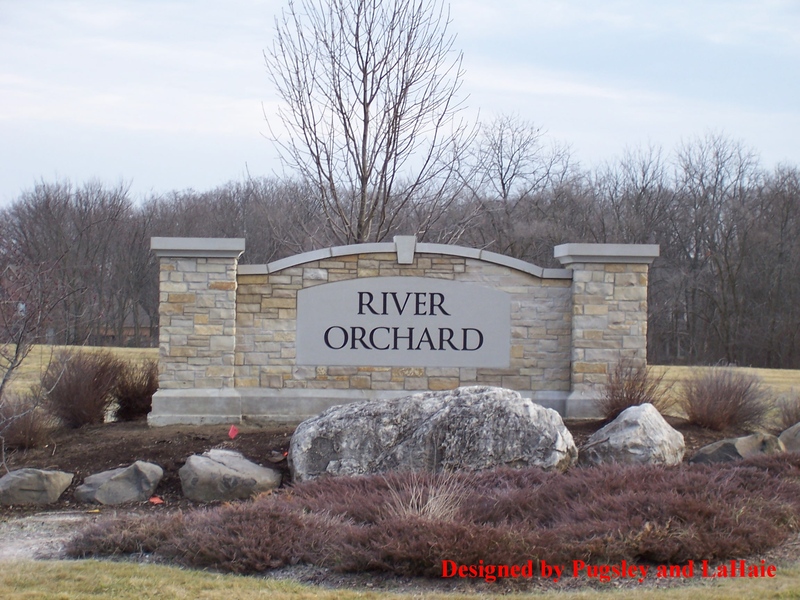 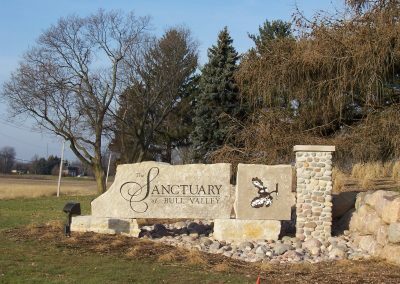 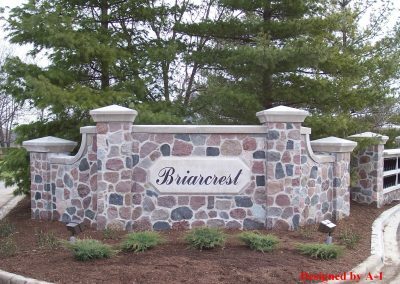 We have over 20 years experience in installing Entrance Monuments for Sub-Divisions, Business Headquarters, private residences and more. 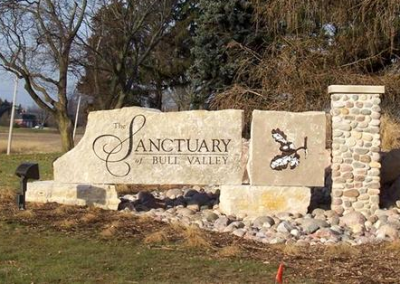 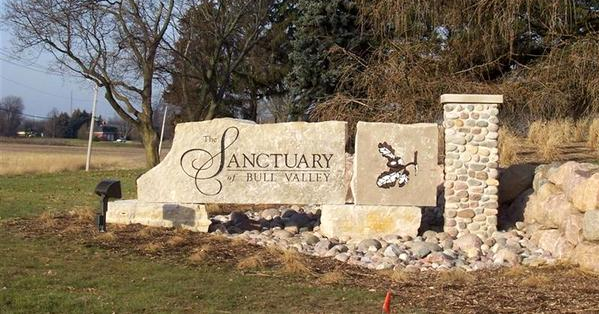 For a free estimate on an Entrance Monument, call A-1 Contractors Inc. (847) 520-1898 today.